Assistant Fire Chief Jeff Dickey of the Branchville Volunteer Fire Department in College Park has successfully completed the process that awards him the professional designation of “Chief Fire Officer” (CFO). The Commission on Professional Credentialing (CPC) met on March 8, 2011, to officially confer the designation. Volunteer Chief Dickey is one of only 770 CFO’s worldwide. The CPC awards the CFO designation only after an individual successfully meets all of the organization’s stringent criteria. The process includes an assessment of the applicant’s education, experience, professional development, technical competencies, contributions to the profession, and community involvement. In addition, all applicants are required to identify a future professional development plan. 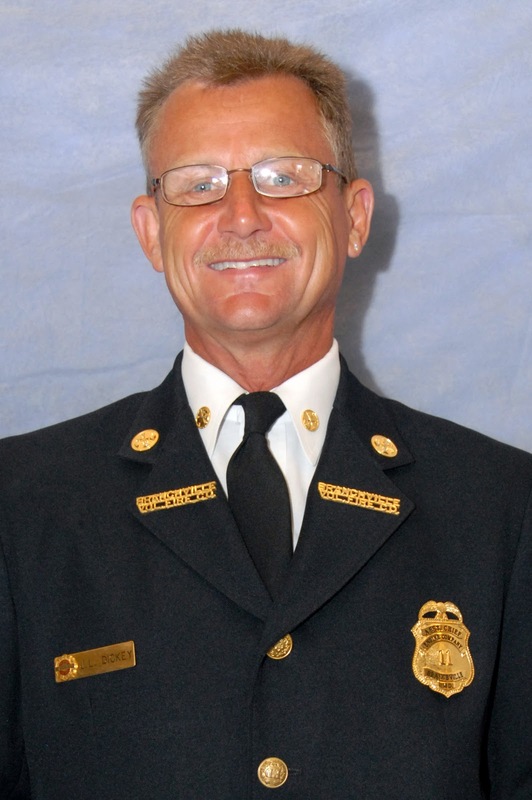 Prince George's County Fire Major Steven Hess has previously earned this designation in 2009. Chief Dickey has a rich knowledge of the emergency services professions and has far surpassed critical core competencies for personnel serving in senior fire officer positions. The CFO designation program uses a comprehensive peer review model to evaluate candidates seeking the credential. The Commission on Professional Credentialing, an entity of the Center of Public Safety Excellence, Inc., (CPSE) administers the CFO designation Program. The CPC consist of individuals from academia, federal and local government, and the fire and emergency medical services professions. Dickey has been a member of the Branchville Volunteer Fire Department and Rescue Squad for 11 years and is currently residing in Bowie.